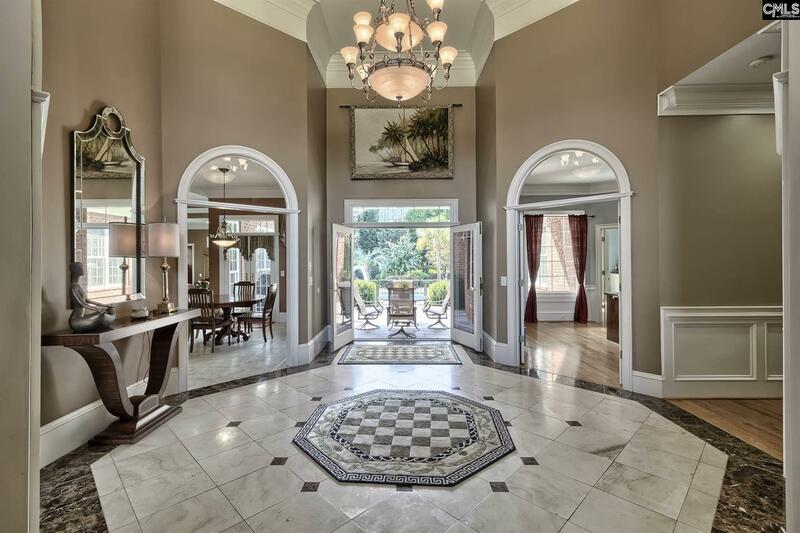 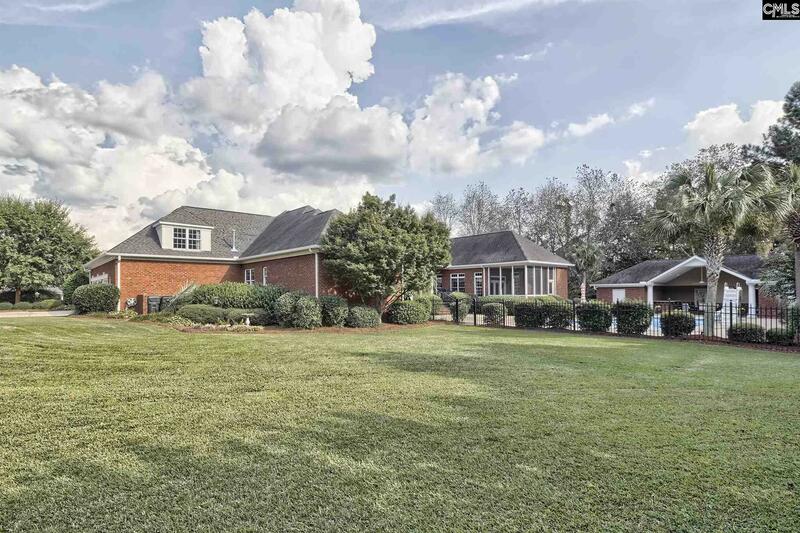 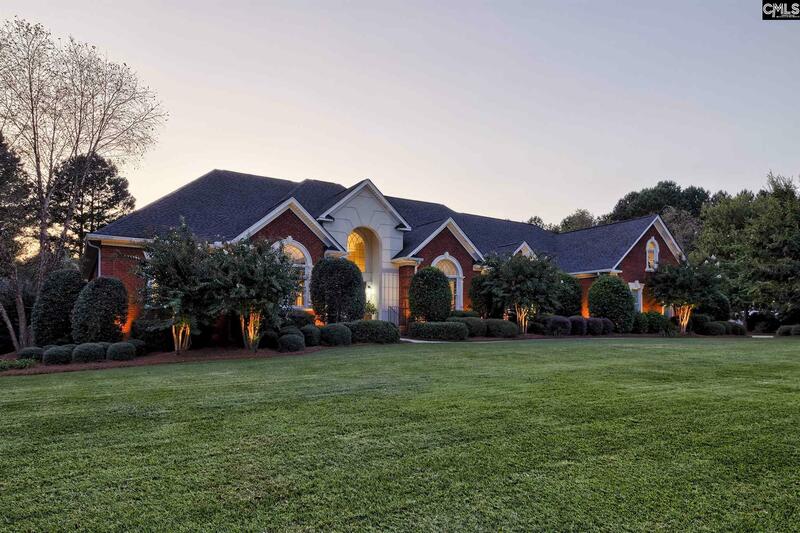 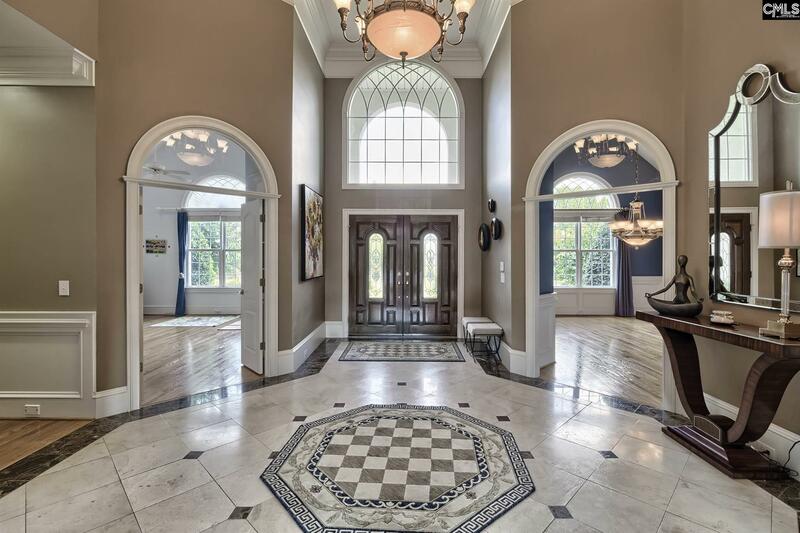 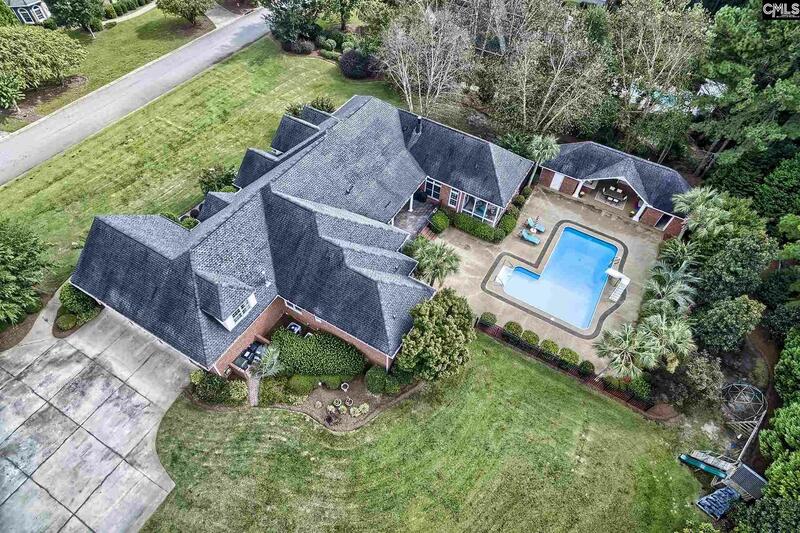 One of the absolute finest homes available in Lexington. 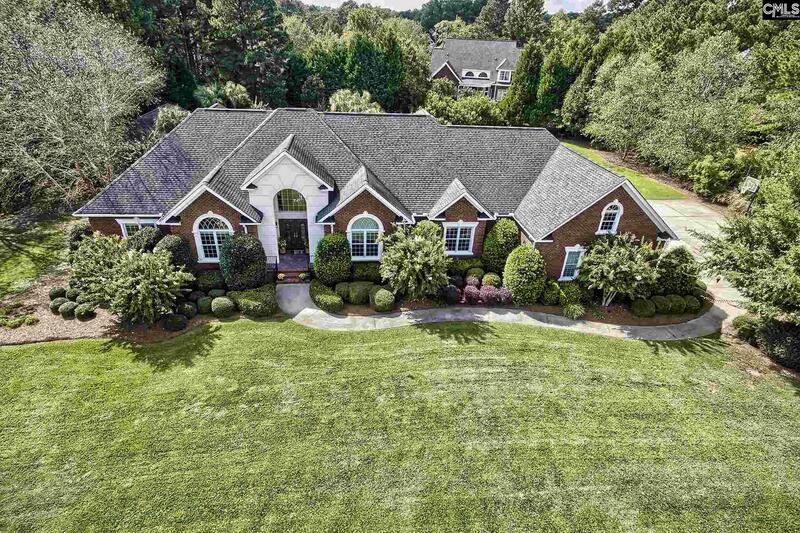 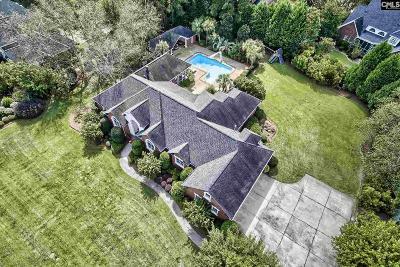 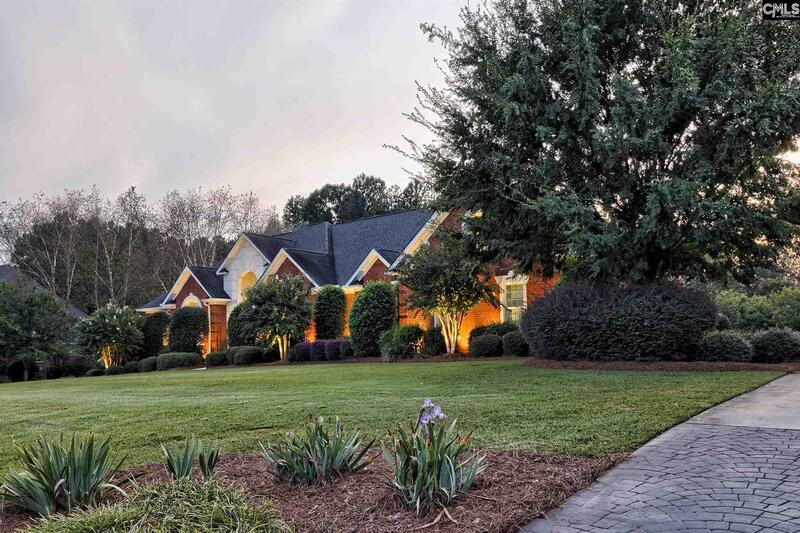 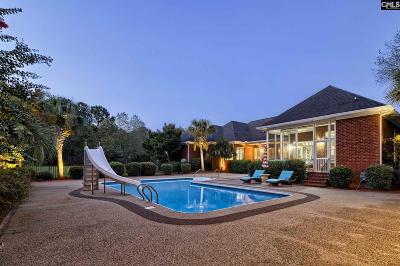 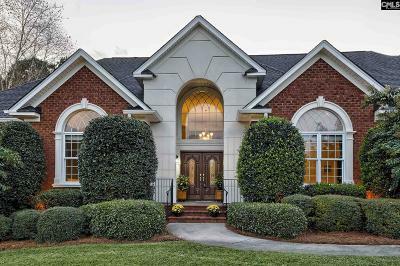 This custom built estate sits on a professional designed, landscaped, & maintained 1.23 acre double lot in the Kenwood Subdivision. 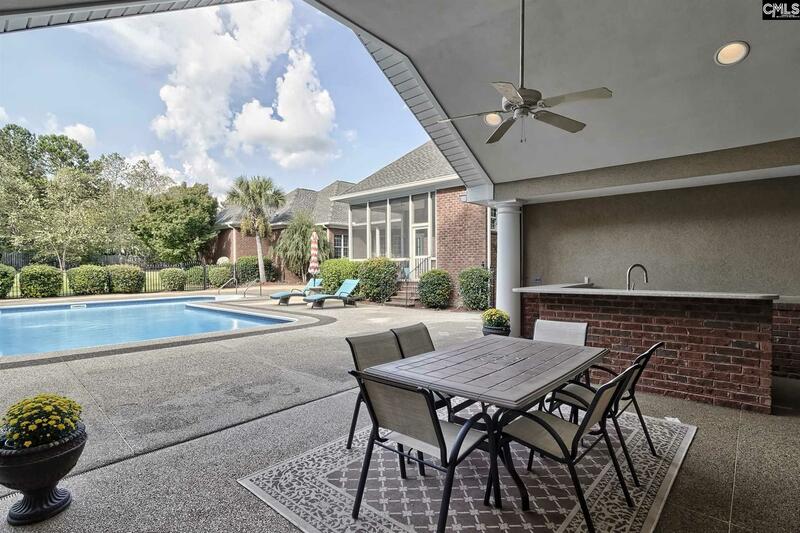 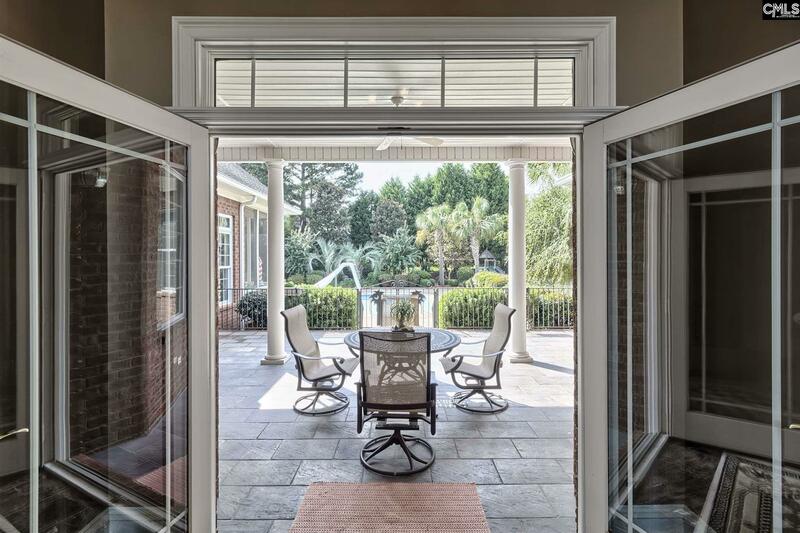 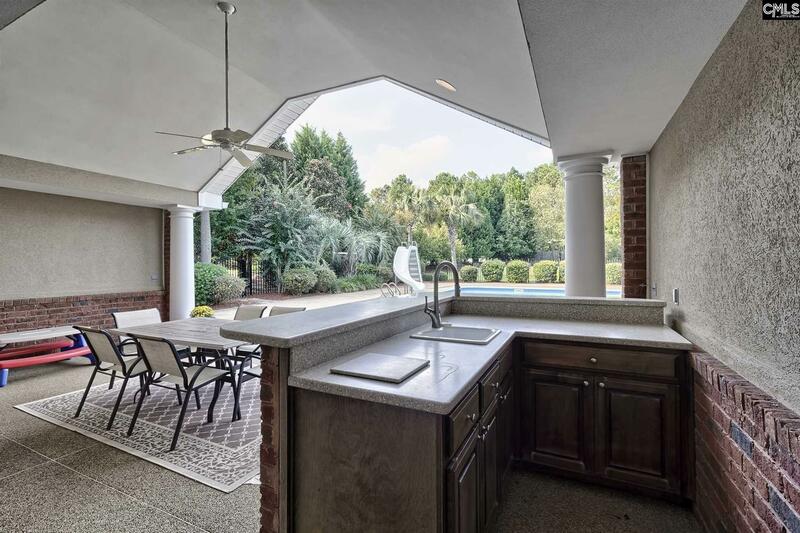 Inside, the details are evident - inviting elegant foyer w/eye catching view of the back covered patio/outdoor living area, flat yard, pool, & pool house. 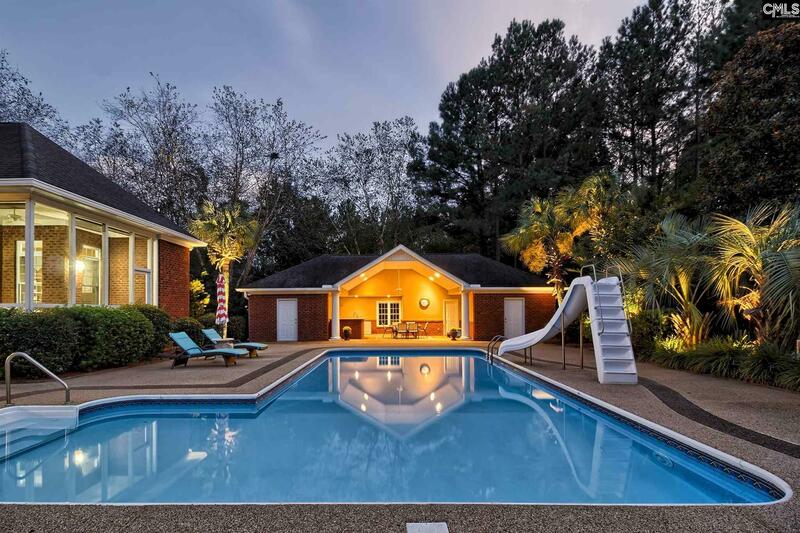 The main living areas, all bedrooms, & office are all on the main level. 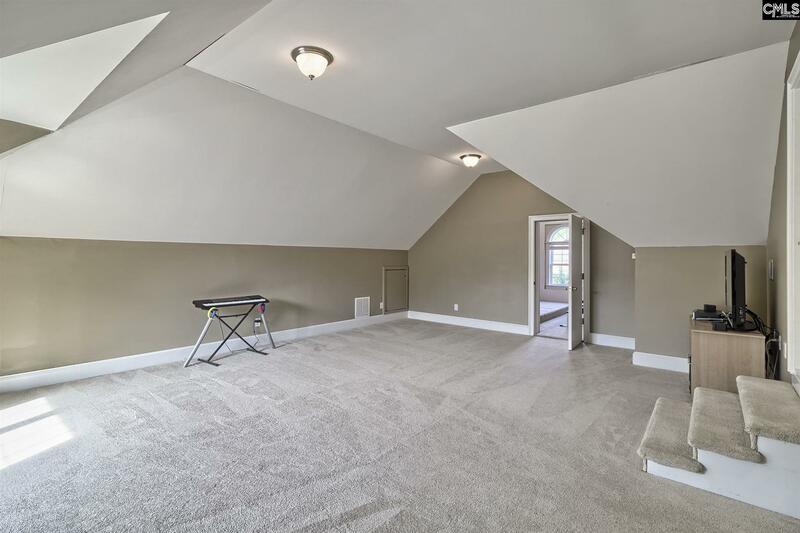 The 2nd floor features a large bonus room, sound proof music or workout room, & walk-in attic storage. 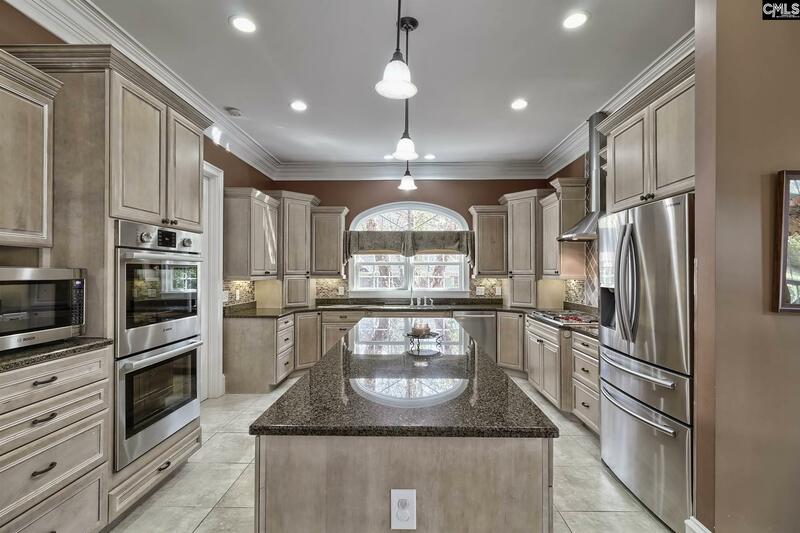 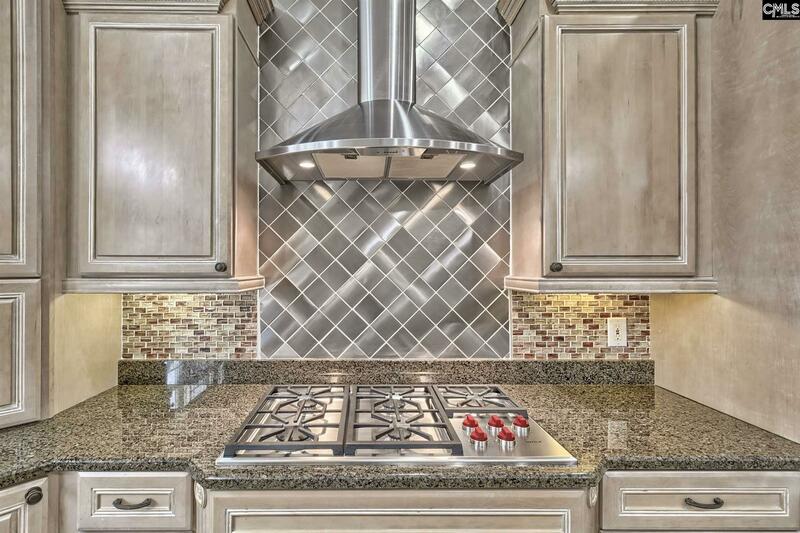 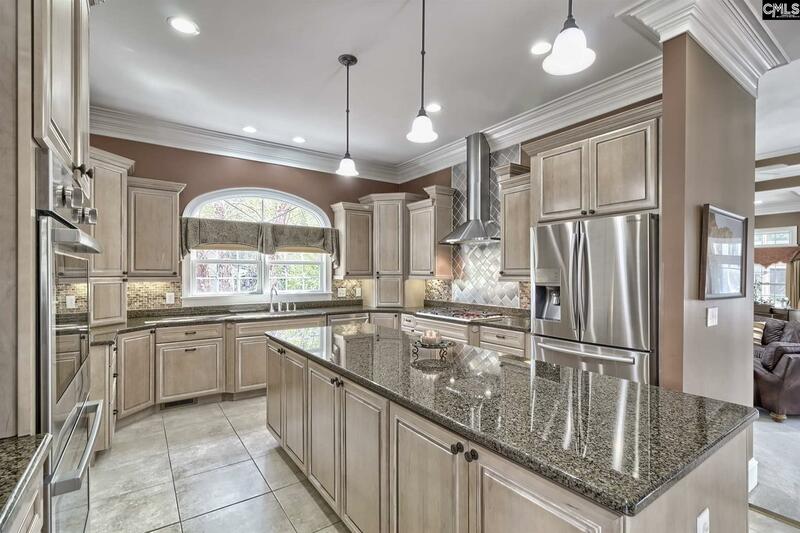 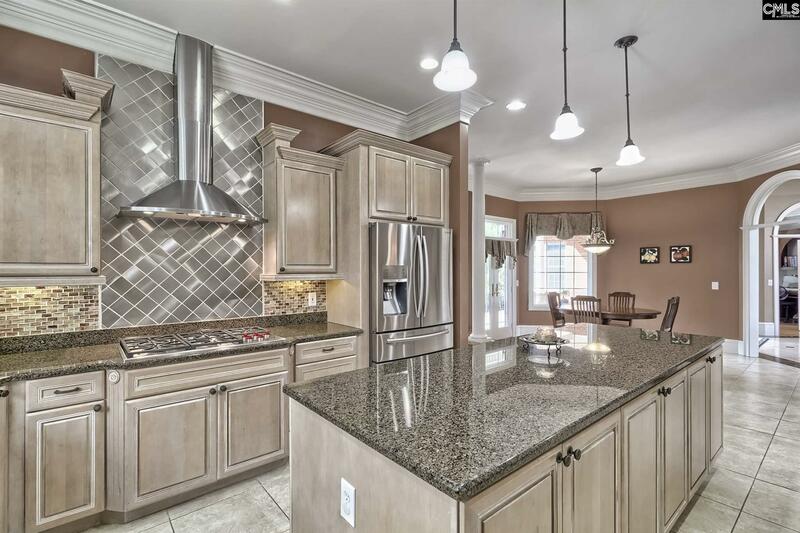 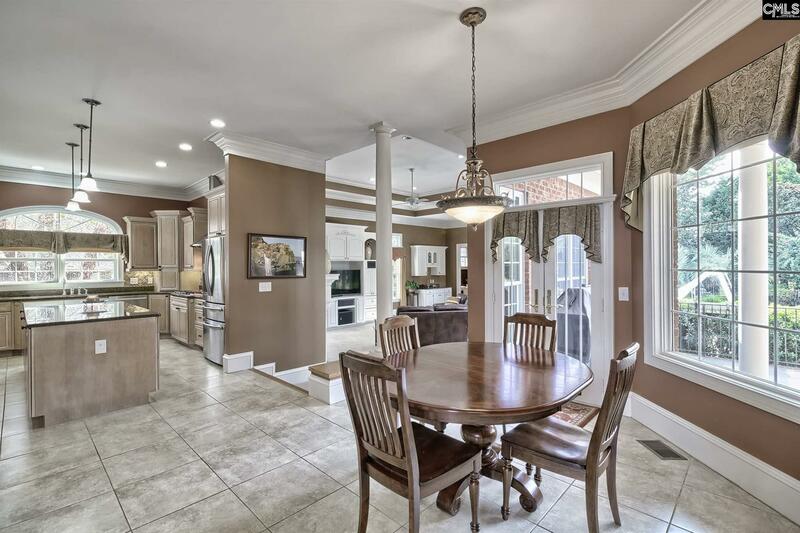 Kitchen offers ample cooking & entertaining space, newer appliances including a Wolf gas range, & Bosch double oven & SilencePlus dishwasher, an eat-in area & opens to the beautiful formal dining room. 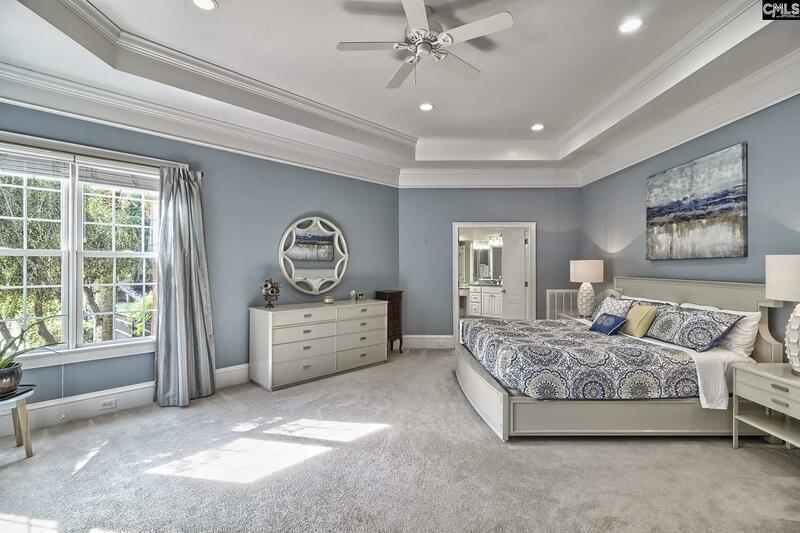 Strategically placed off the kitchen is a large room that could either be a 5th bedroom/guest room, playroom, or 2nd office. 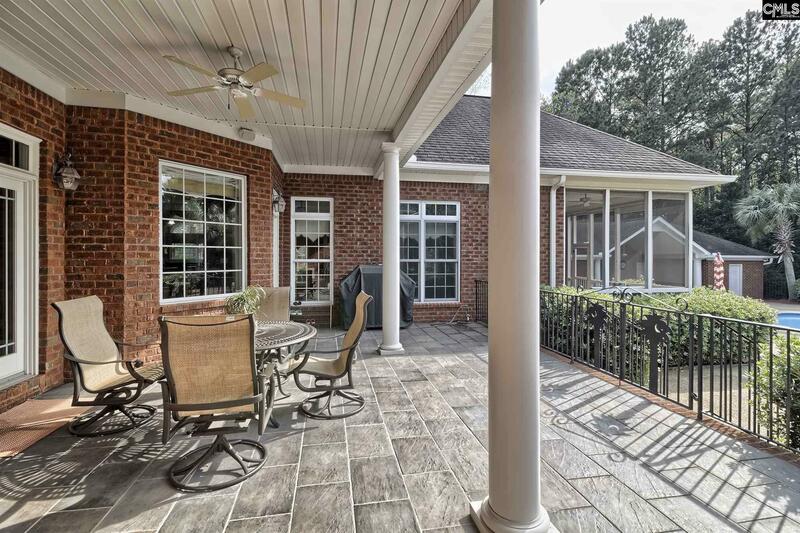 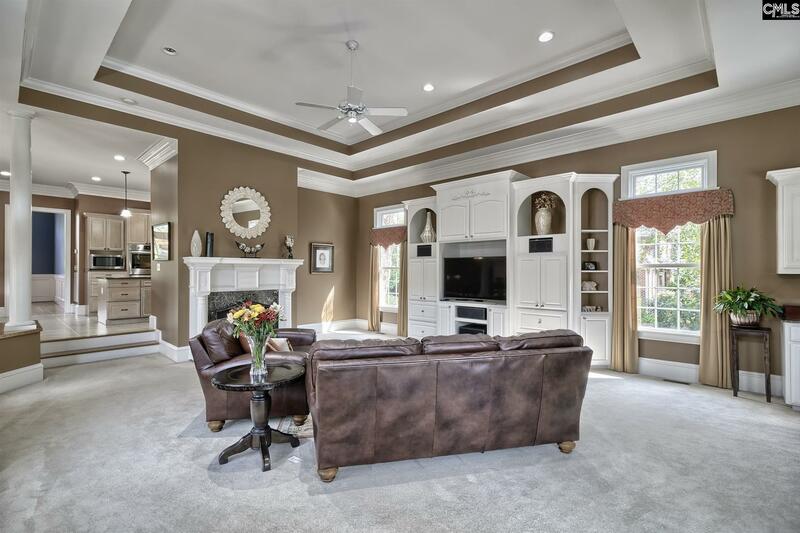 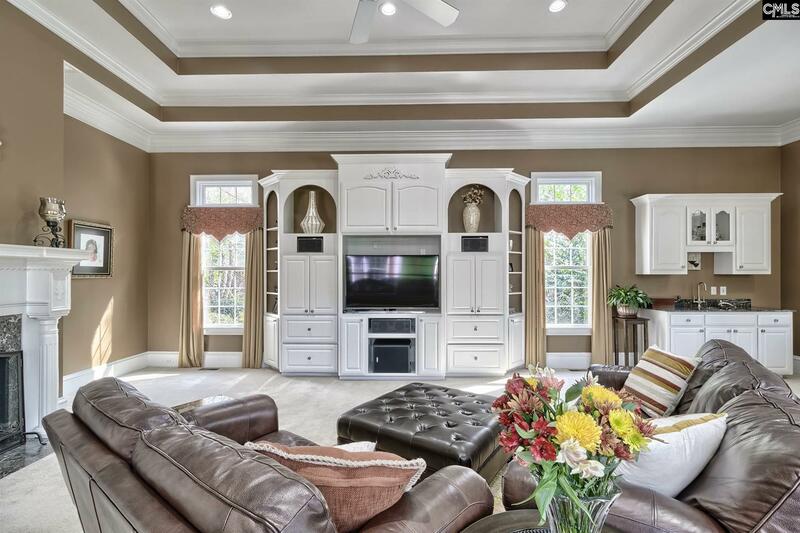 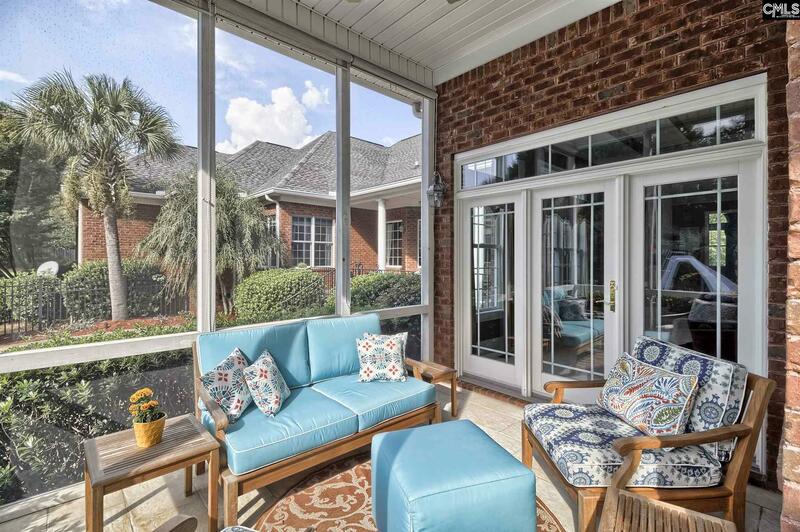 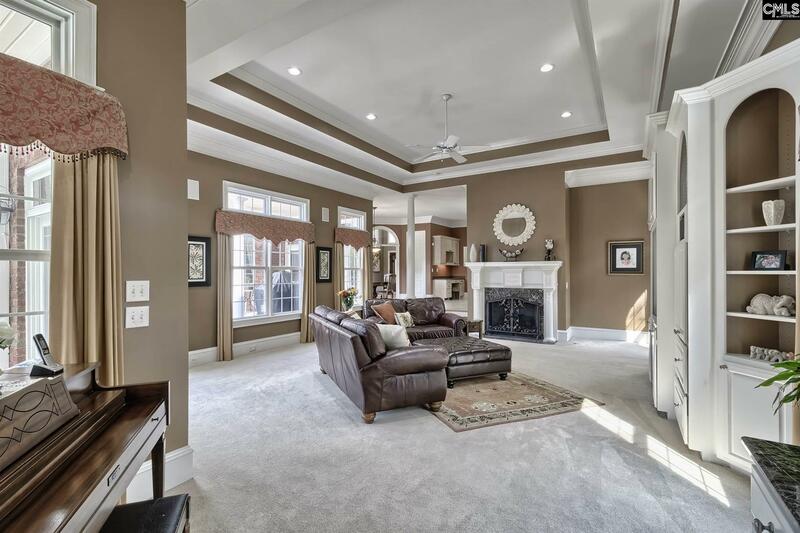 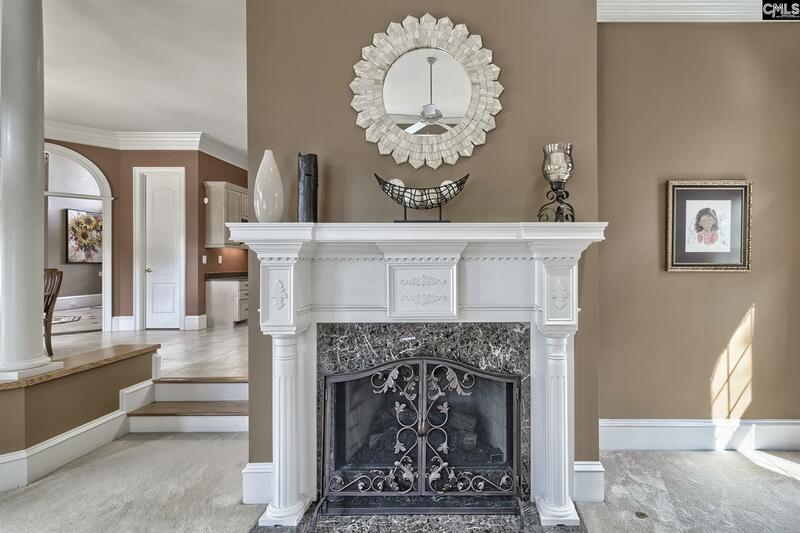 Spacious family room w/built-ins, stunning fireplace, bar, 'hidden 1/2 bath' & screened-in porch access. 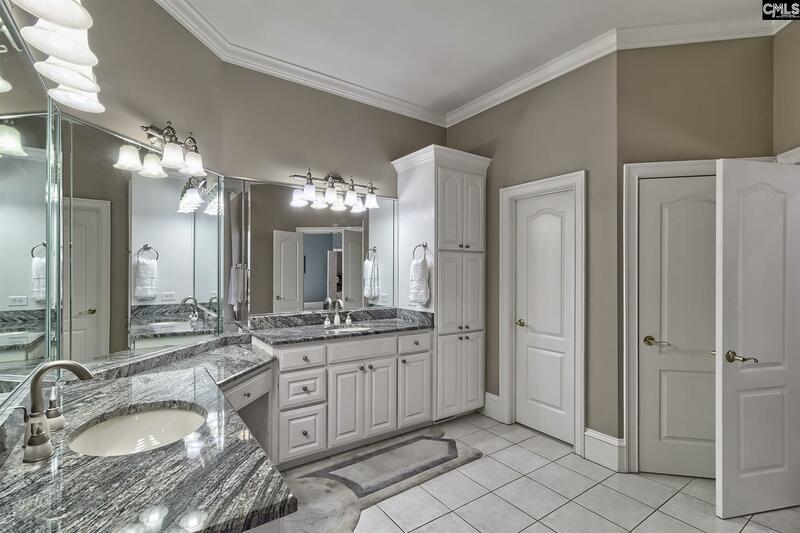 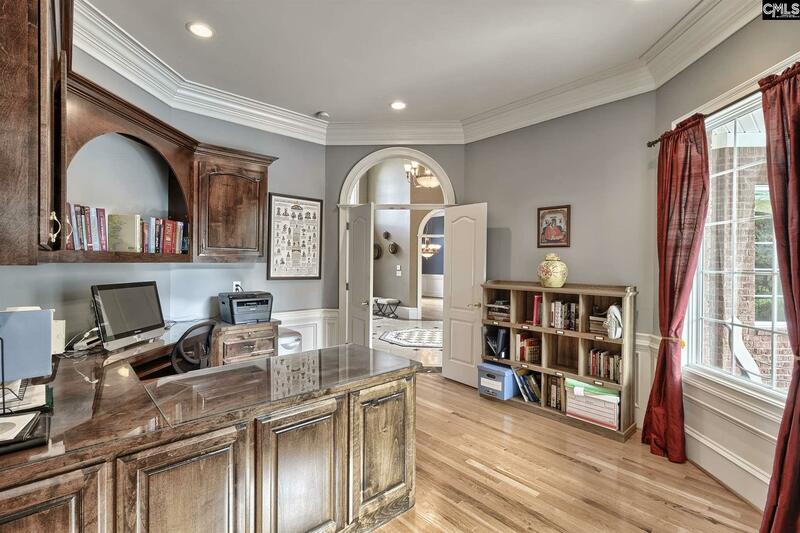 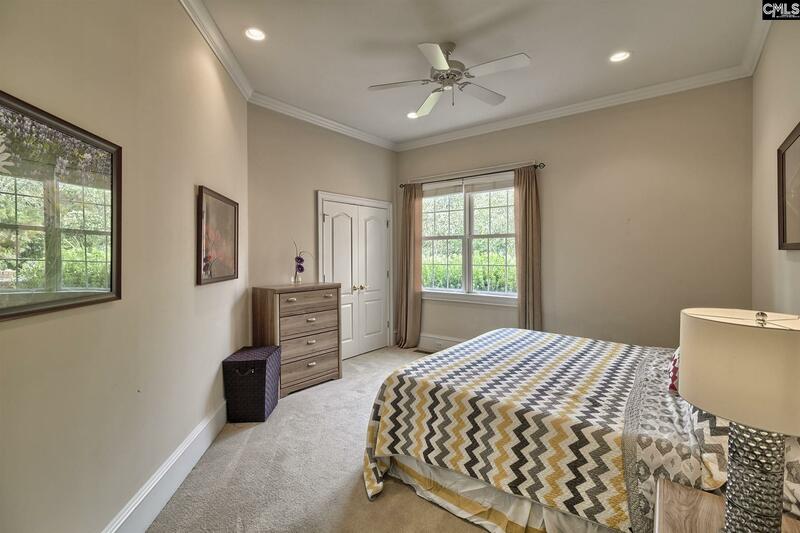 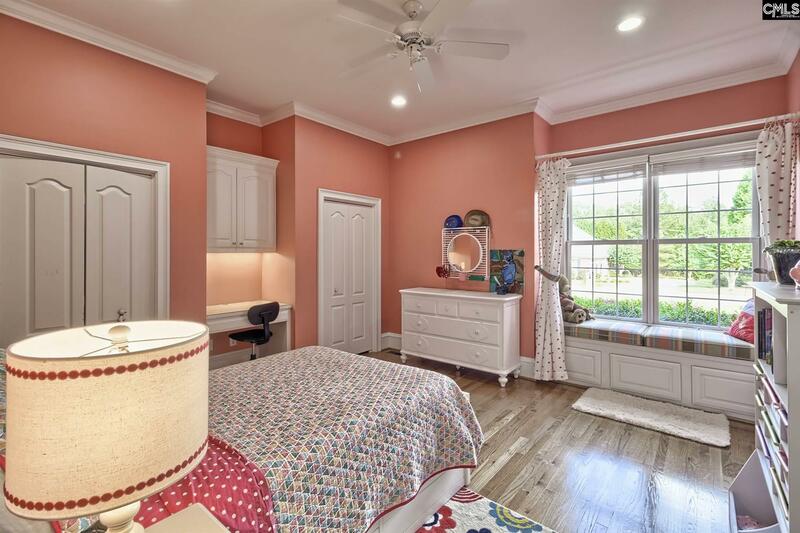 Master bedroom w/stunning bath & large walk-in closet & quick access to the office. 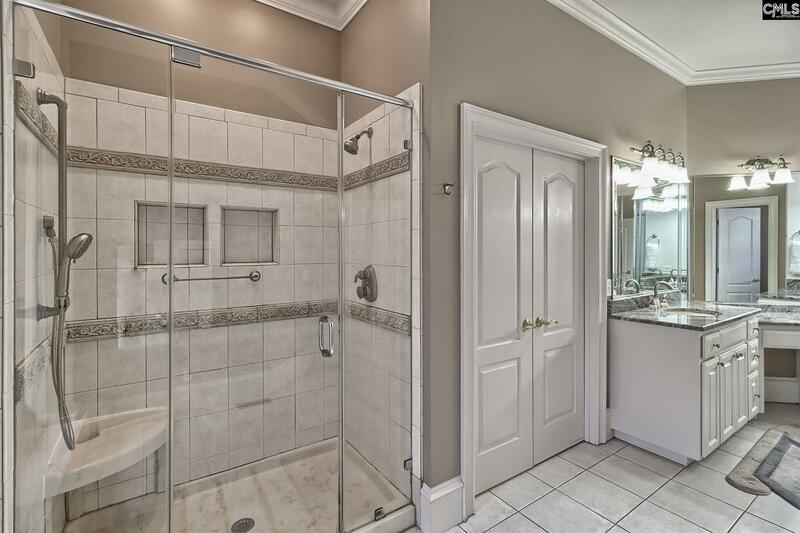 Bedrooms 2 & 3 w/Jack & Jill bath, bedroom 4 w/private bath. Pool, pool house w/covered lounge/eating area, bar, bathroom, & storage room. 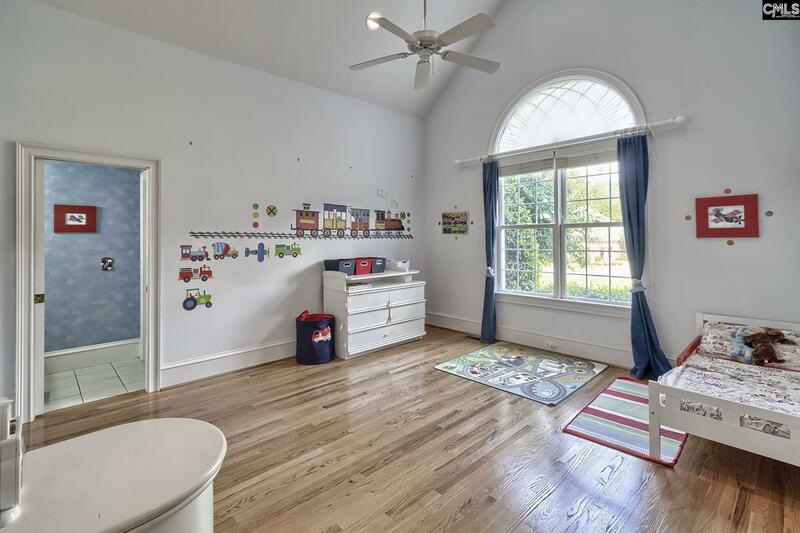 Huge flat yard perfect for play. 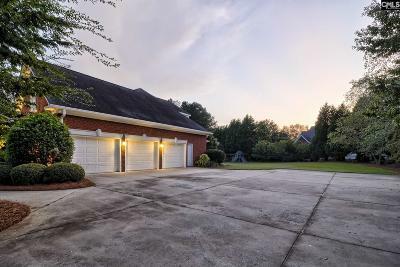 This is a home you will not want to leave... high ceilings throughout, heavy moldings, quality fixtures & materials, 4,768 square feet, 3 car garage, long/flat drive, & so much more. 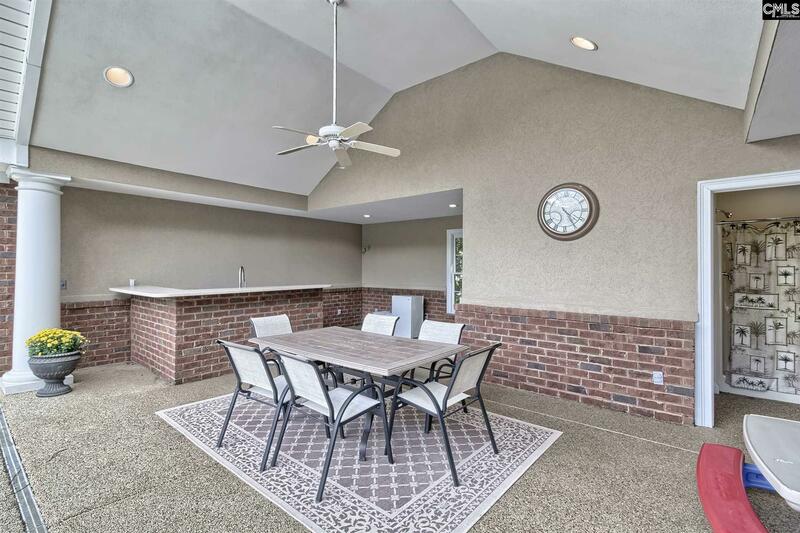 Midway Elementary, Meadow Glen Middle, & River Bluff High School attendance area. Directions: Hwy 378 To Hope Ferry Rd., L On Midway, L Into Kenwood, L On Corley Manor, L On Charles Ct.